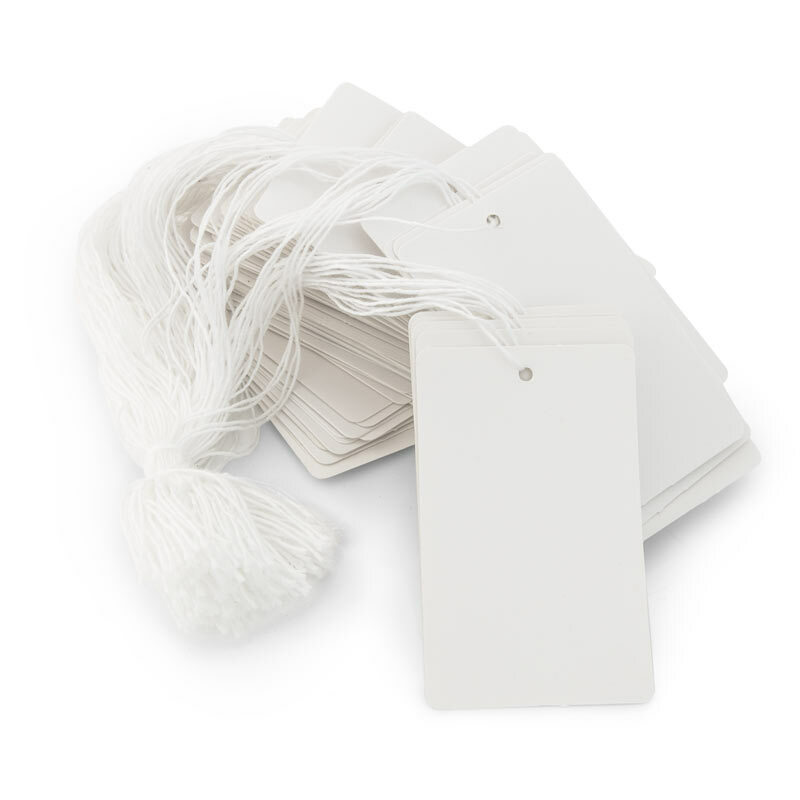 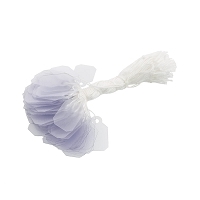 These white price tags are made of a stiff card stock and will won't wilt or tear after use. 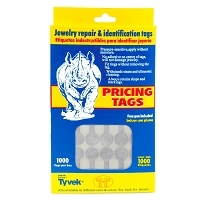 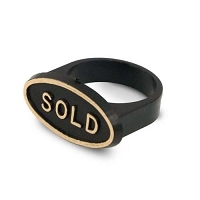 Tie the string on your jewelry to keep track of your inventory and plainly mark the prices of your sale items. 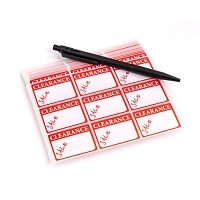 Each rectangular tag is 2-7/8" tall and 1-34" wide.